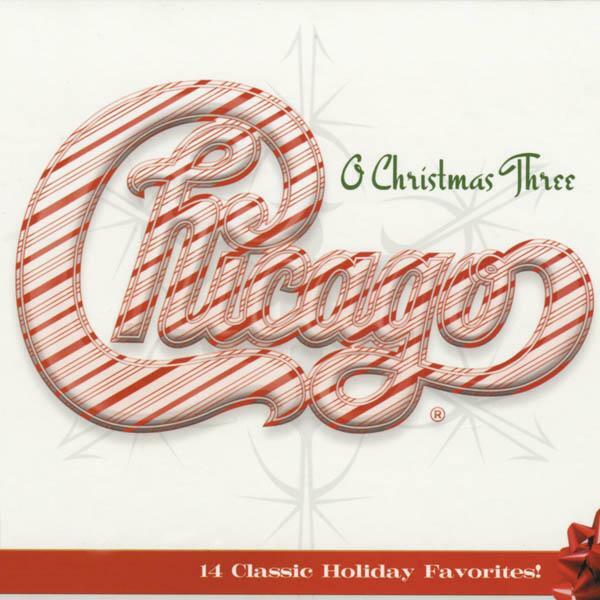 Chicago XXXIII: O Christmas Three was produced by Phil Ramone. The collection includes a variety of holiday classics and a new tune, “Rockin’ and Rollin’ on Christmas Day”, co-written by founding trumpet player Lee Loughnane. Guest artists include Dolly Parton, Bebe Winans, guitarist Steve Cropper and more!